Marquee hire in Dorchester, Tailored to your needs. 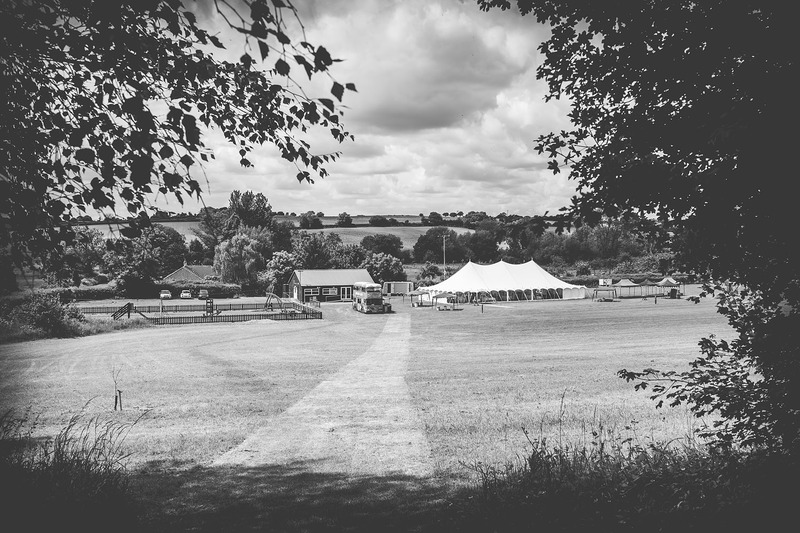 Our traditional, clearspan and oriental canopy marquees are available to you from The Marquee Hire Company and are perfectly suited for your event. We’re expert event, party and wedding planners and can offer more than just a marquee. 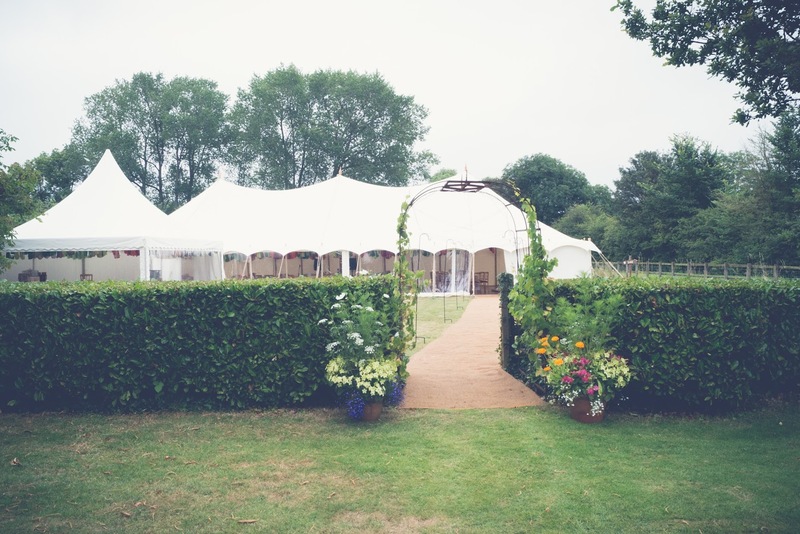 Hiring a wedding marquee from The Marquee Hire Company in Dorchester is the perfect way to start your journey of making your special day exactly how you would like it. We are based between Taunton and Yeovil; perfectly placed to cover all areas of Somerset, Dorset and Devon. As a company we have work in all Cities, towns and villages across these counties, we also have 5-star reviews from previous customers. 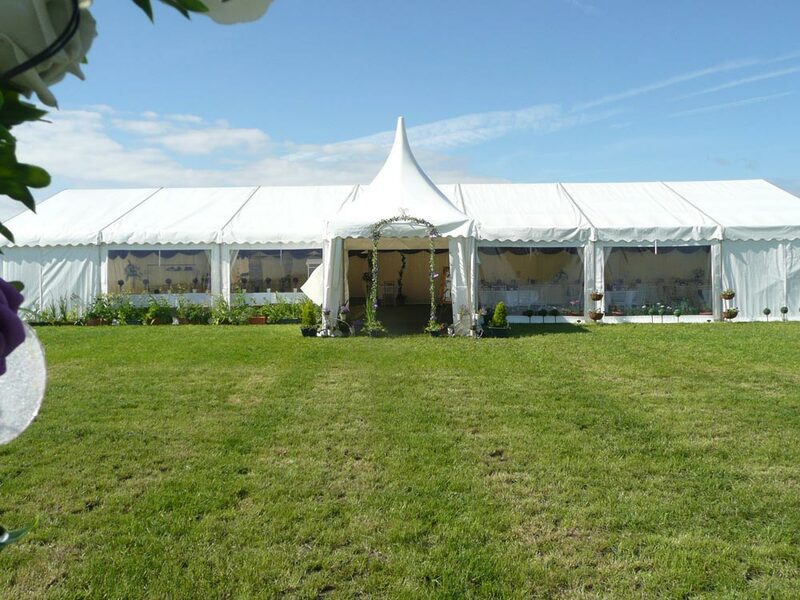 The Marquee Hire Company has been supplying high quality marquees across Dorset for over 14 years. Firstly my Father and now myself have worked in most areas of Dorset over the years and never grow old of the beauty in the county, traveling to the little villages and towns is one the pleasures in this job. There are many aspects of Dorset that can be enjoyed, the coast runs from Lyme Regis in the SW corner right round to New Milton in the east, this coast includes the longest pebble beach in the UK and Chesil Beach. There are also many small market towns such as Dorchester, Beaminster, Shaftesbury and Sherborne, all well worth a visit.